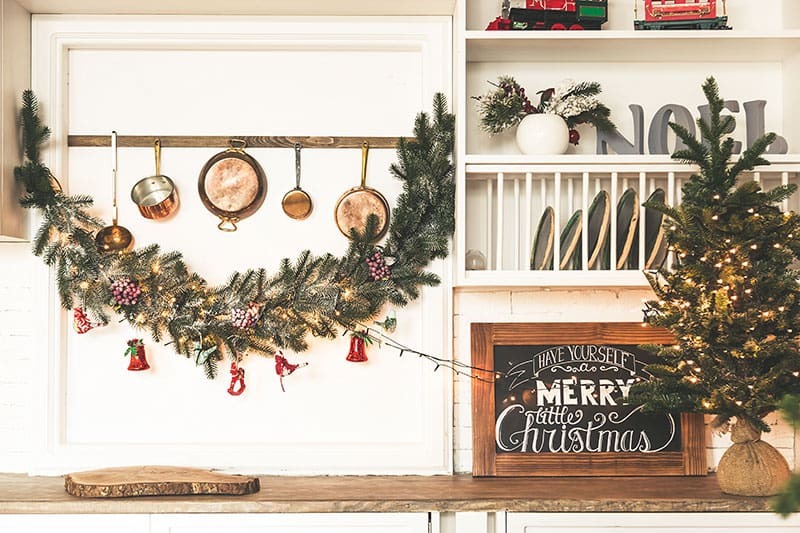 The holiday season brings a gamut of guests into your kitchen space—be they family, friends, neighbors or colleagues—so you want your kitchen to look, smell and flow its very best. The kitchen certainly does earn its moniker as The Heart of the Home at this time of year. The following tips will help you and your guests enjoy a warm, cheerful and welcoming kitchen space.